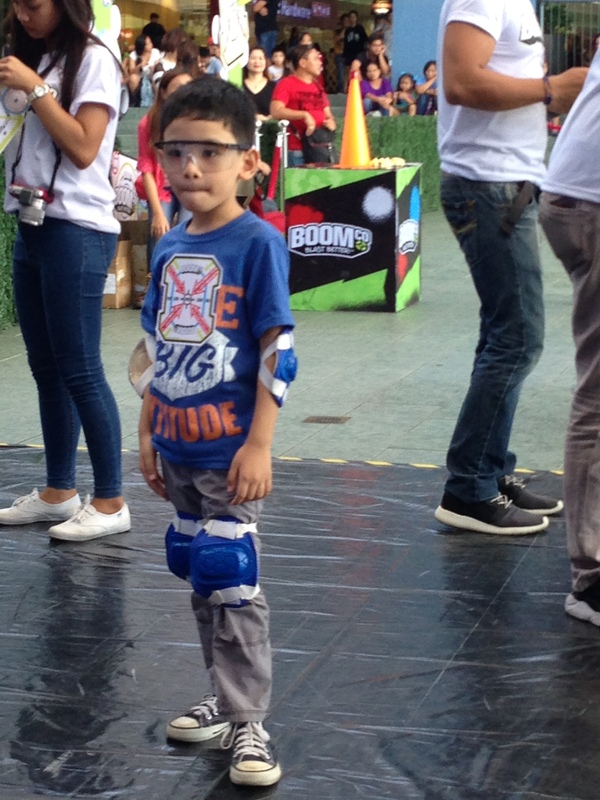 We were invited by the Hot Wheels Epic Race organizers to join Boom Co's Blast Better Summer Explosion at Mall Of Asia last April 23. I was encouraged to attend this event because I know this will be something new and exciting for my little boy. 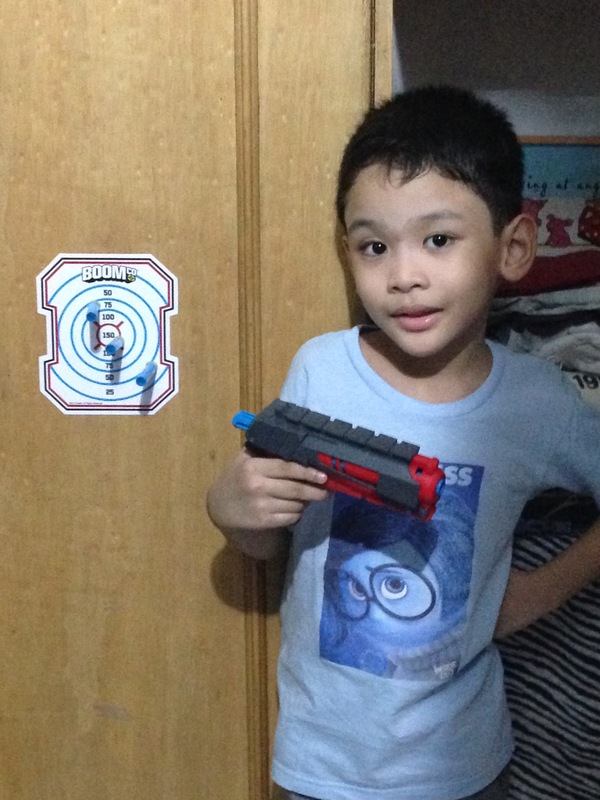 My son doesn't own a toy gun except for the 10-peso water gun we play with during bath time. 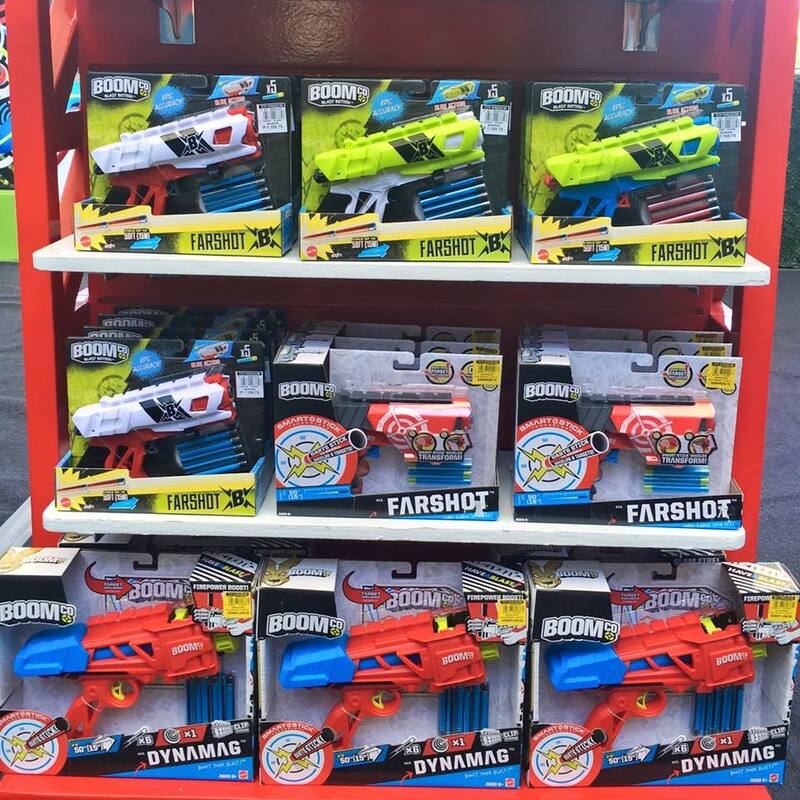 So when the organizers described the product they were launching, I knew my son would be delighted to play with a more complex toy gun weapon! 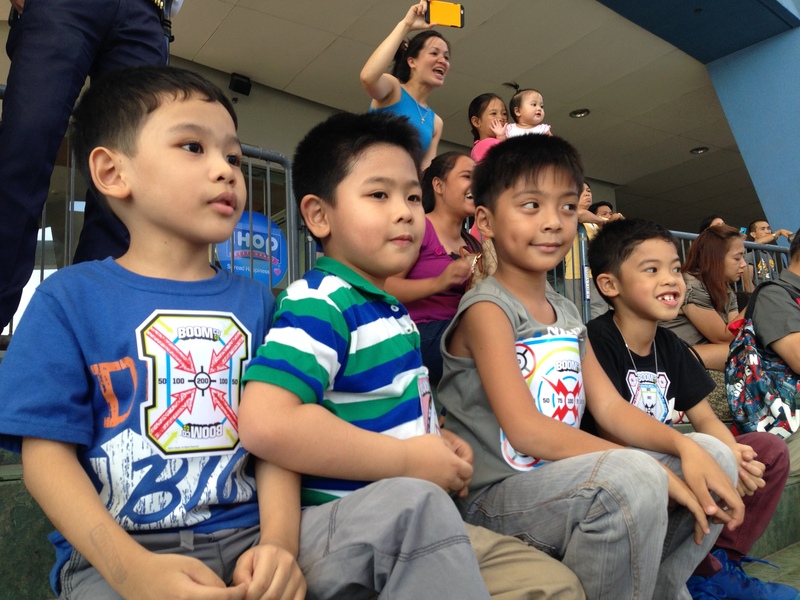 I was also excited to see how my little boy would behave and react playing with a group of boys. We go out on playdates with our homeschooling friends but we haven't tried team games. This "action-packed battle" would be a new experience for Rio. We arrived at the Music Hall just as the games were about to start. Rio was the last player to complete the blue team. One of the short and basic Boom Co guns was issued to him. As expected, it took several minutes for our little boy to familiarize himself with the toy gun. During the actual battle, Rio had some successful shots but these were not enough to reach the opponent's base. He was eliminated and had to stay in the home base with one of his teammates. Fortunately, the other members of the blue team were more daring to attack the opponent's home base. In the end, the blue team won and advanced to the final round. The boys were so happy and excited to play again in the next round. The organizers had to review the composition of the teams before the final round. They had to balance the members to make the game more fair and exciting. Rio became part of the red team and we were glad to give him some pointers before the game started. We explained the game's rules and objectives and our Boom Co shooter survived the game without being eliminated. He also tried his best to reach the opponent's home base. Their team lost but we are sure Rio had a great time. He was so happy to receive a special gift from the organizers. He never let go of his new Boom Co gun and held it close to him even during our merienda. 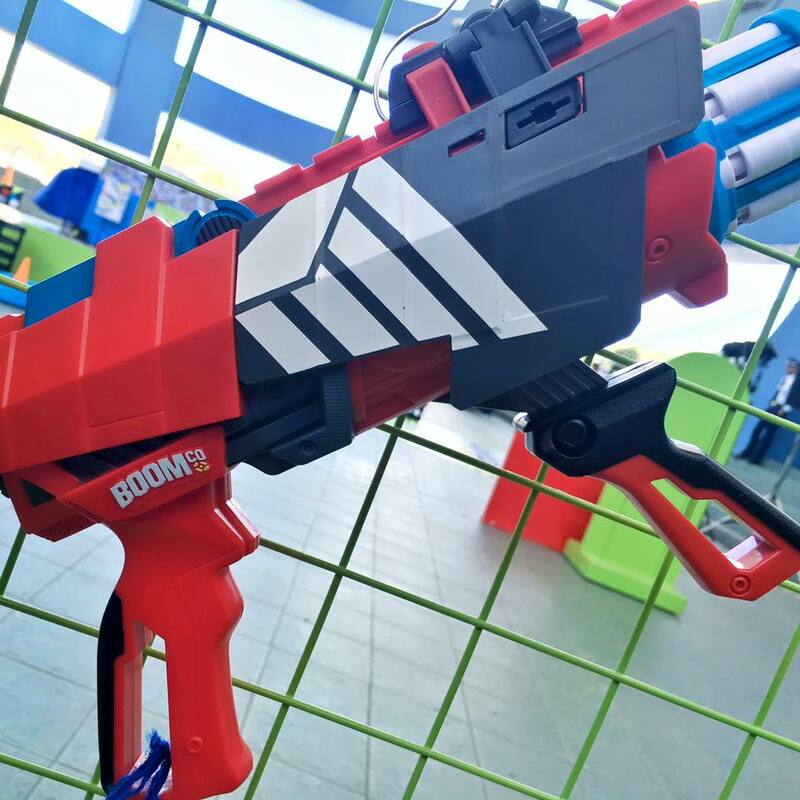 While waiting for the next team battle, we plan to use our Boom Co gun in our homeschooling lessons. We could review our lessons about numbers through target shooting! Rio will surely enjoy his math and target shooting lessons! Visit Blast Better PH Facebook page to know more details about this action toy gun. 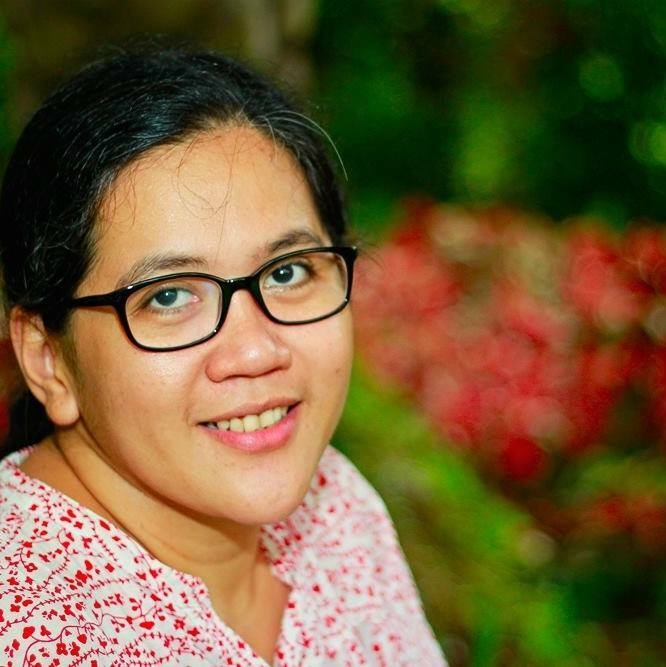 We missed this event because we went to Cebu. Sayang, checking your photos and I can say that it was really a fun event. My 7 year old would go gaga over this. He likes guns so much (i dont really get boys). I personally dont like these toys and find them a bit violent for me, but their papa thinks otherwise. It sounds like a really fun day for Rio. Among my children, Pablo will be the one who will most likely enjoy the game. Judah might, Lukas ended up crying in his last water gun games at Me and My Dad camp because he was fired at right away, hehe. That is really a cool idea, when you use that boo co gun for homeschooling lesson. 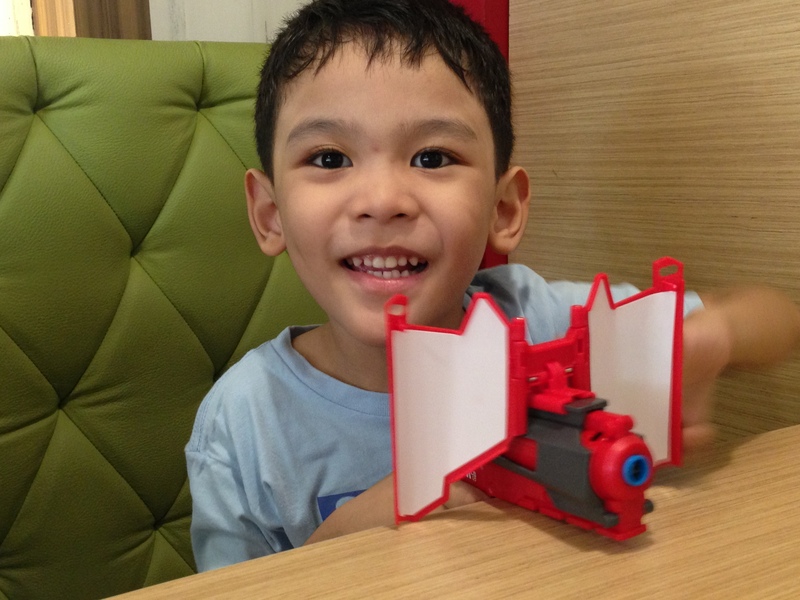 So happy that your son received a new toy from this event! His smile says it all. So happy, too, that you can use his new toy for your homeschooling activities. Gaaah so awesome! I didn't dare show this to Yuri because I know he would be inggit huhu. But I'm sure Rio had a grand time! Your son seems he had a good time. My son also likes toy guns. He will definitely like this toy. Game face on si Rio! 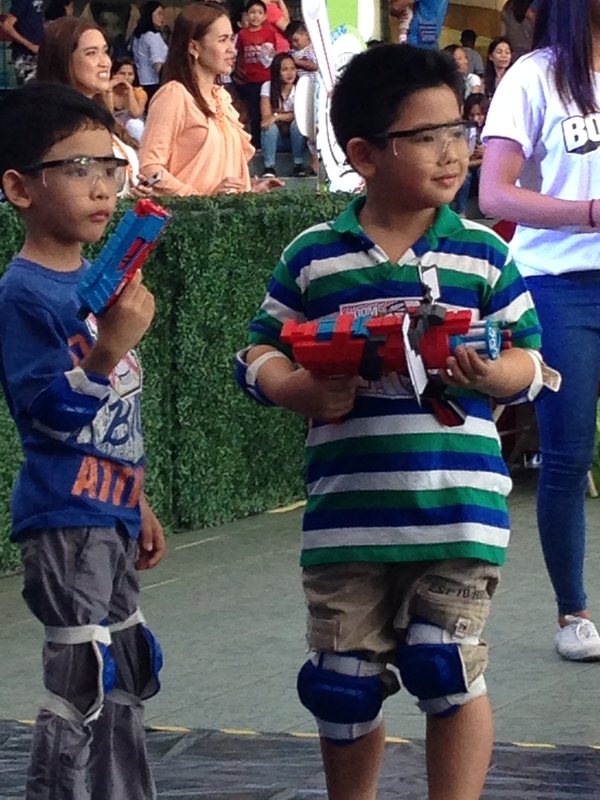 :) I like the idea that you were able to incorporate the toy gun with homeschool activities. Surely the little man enjoyed his day and I saw he had some company of his same age (or height). Ihihi. this is one of the events we enjoyed a lot. I saw my son's competitive side. I hope that there will be more events like this one in the future. Looks really fun! 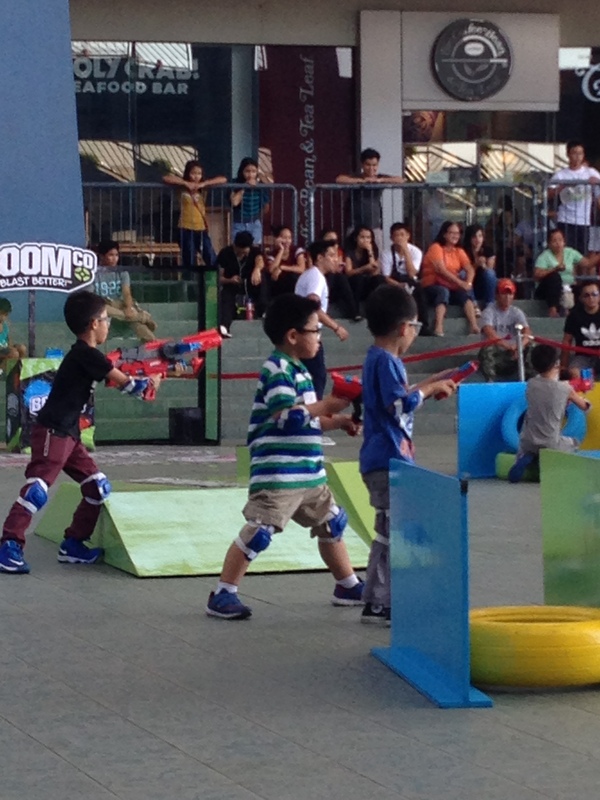 I think my boys will enjoy this kind of event because they know how to use toy guns with supervisions of course. Glad to know you guys enjoyed the event. Looks like it was really fun. Good idea to use the toy gun for homeschooling. I wouldn't have thought of that! Enjoy! My son would love this!